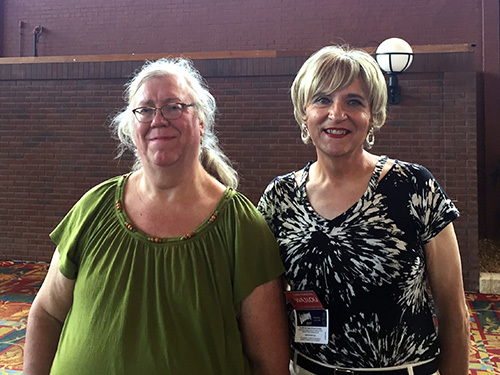 Yesterday, at the Boxboro ham radio convention, I met up with a long-time Femulate reader, correspondent and ham radio sister, Alison. 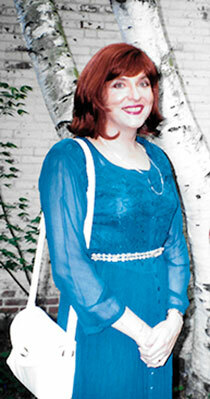 I also met up with a lot of civilians, who knew me in one way or another and it could not have gone better. I will have a full report real soon now. 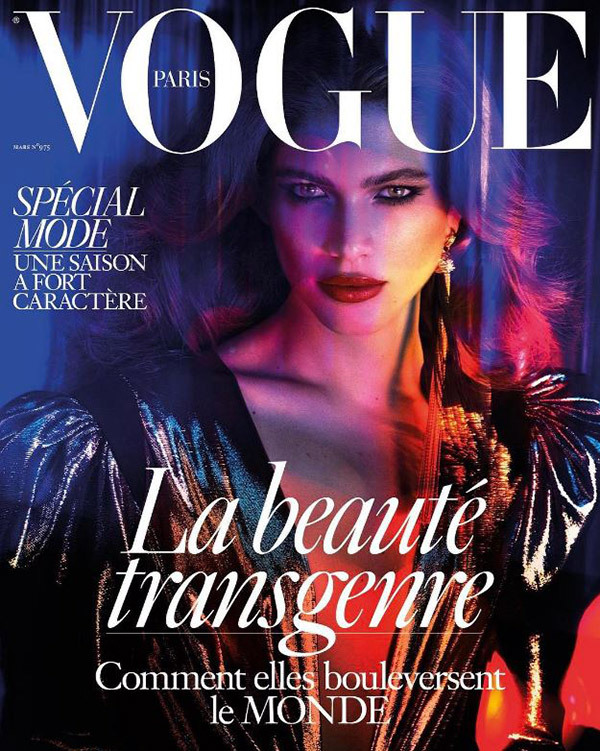 Valentina Sampaio femulating on the cover of Vogue Paris (March 2017).